Rules of the Jungle: How dogs were domesticated? It is supposed that men domesticated the dogs 15 000 years ago, as a source of food. Their fur was also used to make clothes. Later, when humans domesticated other animals, the dogs were only used for guarding. It is supposed that the domesticating process lasted for quite a while. The humans used to steal puppies from wild dogs, raising them in captivity. When the dogs grew, they were domesticated. It sounds simple, but the ancient dogs were not as kind and peaceful as the ones from today. When do dogs go into heat? When do dogs stop teething? Why does dog pee kill grass? Why does dog lick paws? 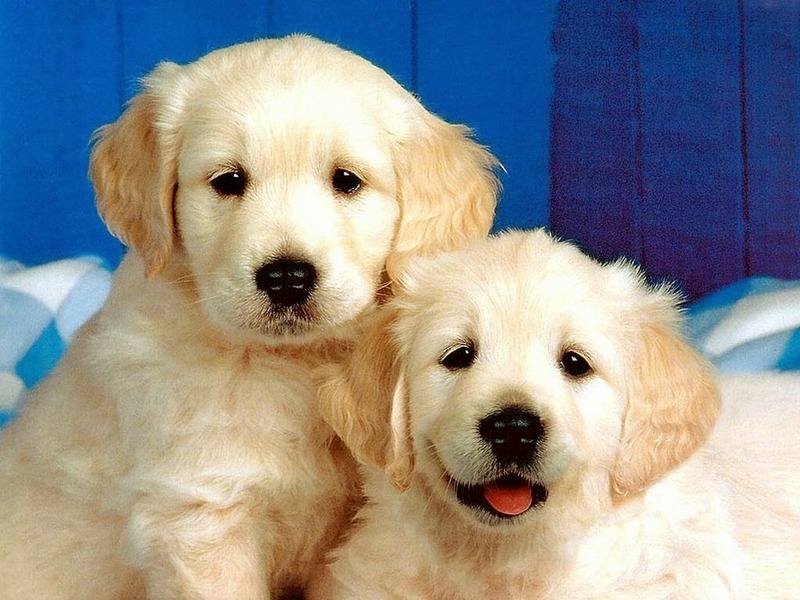 How does dog breeding work? How are dogs and wolves different? Are dogs allowed on trains? Is dog food good for dogs?